According to a recent article from the New York Times, FamilyTreeDNA, a top player in the Direct-To-Consumer genetics space, has admitted to giving the FBI access to it’s digital genetic database for the purpose of solving crimes. But this disclosure has set off outrage from their customer base, as many believed their information would stay private. But Solving Crimes Is Good, Right? Meaning, are crimes worth solving at any cost, even if it means trampling on the rights of non-implicated individuals? FamilyTreeDNA has been accused of “bait and switch’ privacy tactics, and not being forthcoming with customers how their genetic data is being used. This is just another example of third parties, like the FBI, using customer genetic databases in ways that the customer never intended. This is an alarming statistic, that so many people in the United States have been deanonymized by a small number of people uploading their DNA and family information to these genealogical databases. 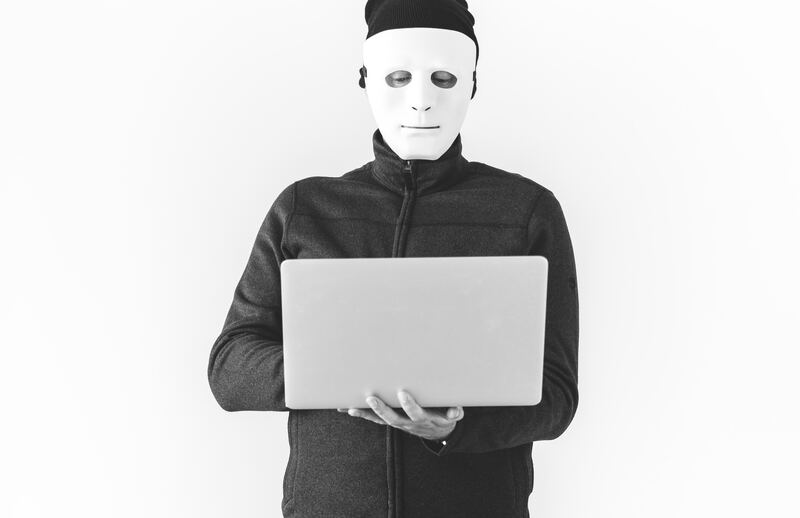 This situation is just another example of why it is so important to protect your anonymity online – companies can change their privacy policies at any time, and sell you up the river. If you are truly concerned about you privacy, you need to stay anonymous online when you are dealing with your sensitive data, like genetic and family information. It is the only way to truly guarantee your information won’t be used in a way you never intended. Secret Sequence is here to help you take advantage of genetic testing, while protecting you from unwanted surveillance.